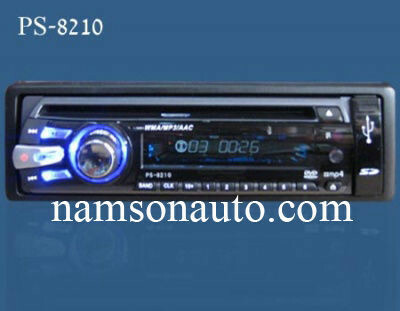 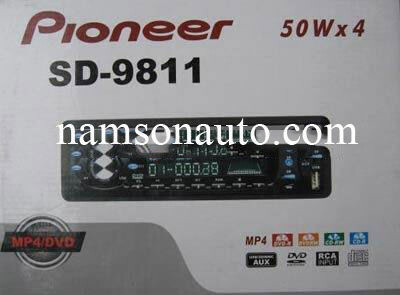 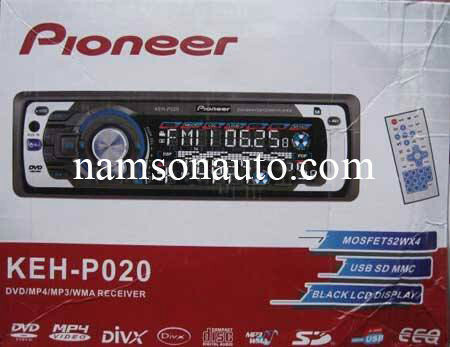 Đầu CD cho ô tô-CD Pioneer DHE-3350UBĐầu CD cho ô tô-CD Pioneer DHE-3350UBDEH-3350UBDisplayLCD (10 x 1)Preout2Audio FormatMP3, WMAAUX InputFrontUSB Interface (1)Front (3)Control for iPod/ iPhone (2)O (4)Advanced Sound RetrieverO(1) Compatible to USB Device only. 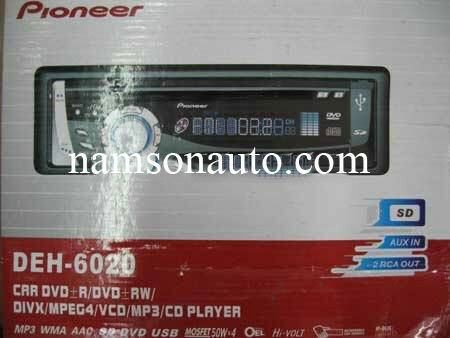 Not compatible to DRM (Digital Rights Management) contents and MTP (Media Transfer Protocol) connection player. 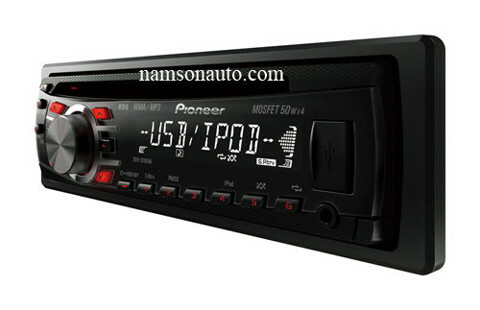 (2) Compatibility with unit depends on iPod generation. 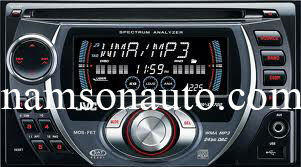 (3) Use CD-U50E USB extension cable if a direct connection causes a USB Device to protrude from the headunit in a way that can interfere with driving. 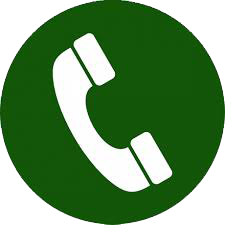 (4) Requires use of CD-IU50.